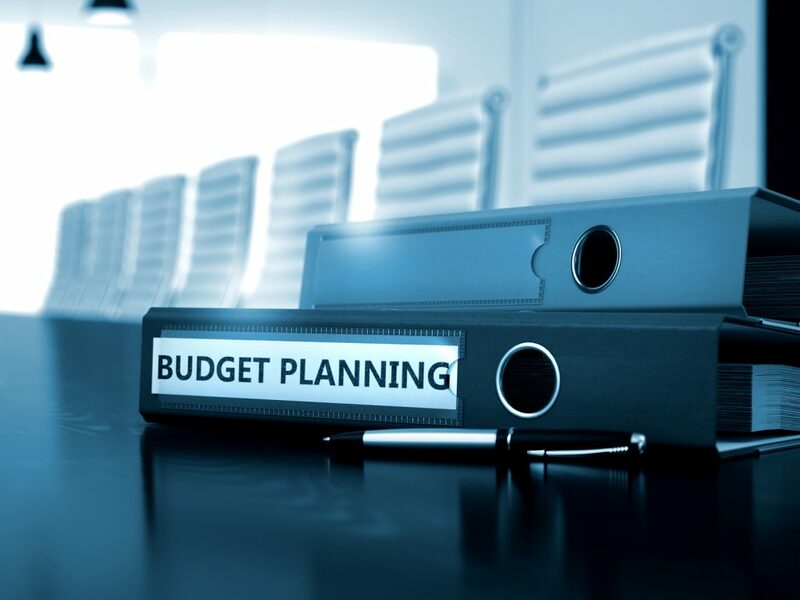 As the New Year just started, most managers are working on creating annual budgets for their company. This is imperative to make sure that sufficient funding will be accessible for purchasing supplies and equipment, paying salaries, making investments and advertising. Those working in public companies will need to show these budgets to their board of directors. How do you actually create an annual budget? Read on to find out. In order to create a yearly budget, you need to find and organise detailed information from last year. You may choose to work with an accountant on this project, or use other tools, such as Microsoft Excel or Quickbooks. Collect credit card and bank statements, bills and paycheck stubs to start your research. Collect information about all of your business-related expenditures last year – these involve salaries, bonuses and overtime pay, electricity bills, rent payments, supplies, marketing, etc. It is helpful to organise the expenses by date and category, and add up what you spend on each per month. Once completed, last year’s budget would allow you to see how much your organisation spent on payroll in March, on advertising in June, on bonuses in December, etc. Review last year’s expenses and modify the budget for the current year by projecting changing costs. For example, you may have been alerted that your water delivery company raised its rates by 10%, or that the rent is going up by 5%, so you can adjust the expenses accordingly. Divide the projected expenses into fixed and variable; you know what your fixed expenses are (professional dues, utilities, salaries), but may need to guess about the variable expenses (corporate gifts, executive lunches, conferences). Every month, allocate extra funds in a category called Discretionary Spending to cover variable expenses, as the money to pay for extra or unexpected costs will need to come from somewhere. If you are running a successful business, you should be cash positive month to month. Part of planning an annual budget is deciding where to allocate the positive cash flow. Will you use a portion of it to grow your business by advertising more, investing into franchising opportunities or use that to pay off corporate debts? Or, will you invest it into the stock market or transfer it into a bank account? Plan on how to deal with profit in order not to spend it needlessly throughout the year.